Presenting VIVA Hillside homes - Nestled on the slope of lush green hills at Pirangut, Pune. A world of luxury set in a vibrant and thriving locality, where modern living blends with nature's bounty. 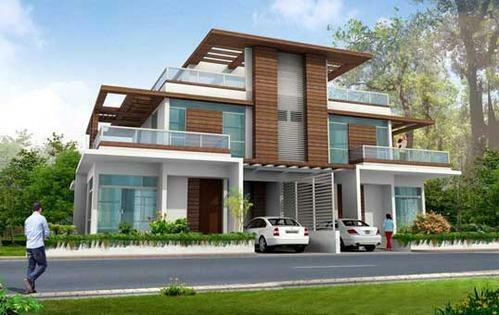 VIVA Pune offers stylishly designed and spaciously laid out 3 BHK villas with private lawns; as well as independent plots. Located at Pirangut, it is close to Chandani Chowk and Hinjewadi, with easy access to the main city It is a stunning spread of contemporary architecture showcasing minimalistic design & fluid spaces. Sculpted gardens, soothing water bodies, waters & cobbled pathways dot the peaceful & tranquil landscape at the right juncture and so do the most modern amenities.